The Severn post box has the same design and excellent height as the Rhondda mailbox but with more width. 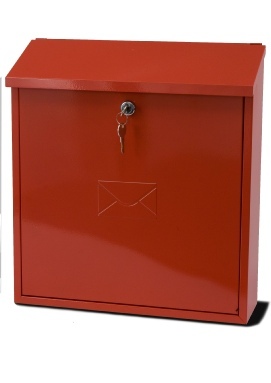 One of the largest capacity post boxes in the range. A real favourite. Fully covered top posting slot. Suitable for A4 size.